Travel insurance is critical for all holidaymakers, regardless of how far away or how long the trip is. Taking out travel insurance can seem confusing so we are here to help you find the best provider and policy for your next city break, holiday or business trip. Do I need single trip or annual travel insurance? This very much depends on your expected travel plans for the next 12 months. The policy itself is the same in terms of cover but the duration of the time that you are covered for is the varying factor. 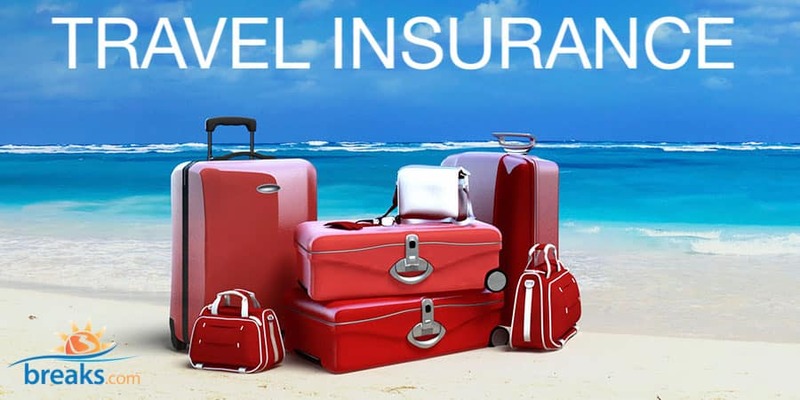 As a general rule, if you are leaving the country more than 3 times in a year then you should take out annual travel insurance to save money compared to individual single trip policies. Also, an annual policy takes away the admin headache of having to regularly search and find for insurance every time you travel. If you are planning on going on a ski holiday, adventure holiday or similar then it is important to take out the appropriate cover. An annual generic travel insurance policy will not cover the more bespoke trip cover requirements you need so you are likely to need to take out an individual policy in relation to this. Consider the types of trip you are looking to make in the next 12 months and whether they are of the same “category” or not. What travel insurance do I need for a ski or snowboard holiday? Due to the risk of winter sports such as skiing and snowboarding, you need to take out a travel insurance policy that covers this activity. Winter sport travel insurance is typically more expensive that city break insurance but it is vital to have an to understand what is and isn’t covered. There are 2 elements to a ski or snowboard travel insurance policy: personal injury and equipment damage. With the risk of serious injury while on the slopes, it is vital to know what support your insurance company will provide to get you the help you need at the time you need it most. In the unlikely event you need air assistance from a helicopter to get you the medical support you need, you want to know that your insurance will cover it. An excess on a travel insurance travel policy is the amount of money you will pay towards the claim. This is normally made very clear by insurance companies when you are searching for a policy. Although it may be tempting, don’t take out the policy that has the lowest excess as you may end up paying a lot more in uncovered claims should you need to fall back on your insurance. Also, typically you will find that lower excess values will mean higher premiums and vice versa. Find out more about travel insurance excess here. Some insurance companies will offer an excess waiver which means that, for a fee, you can get this cost wavered if you do end up having to make a claim. See each providers site for the cost of this additional service.